From childhood on, Lartigue was an aviation enthusiast. 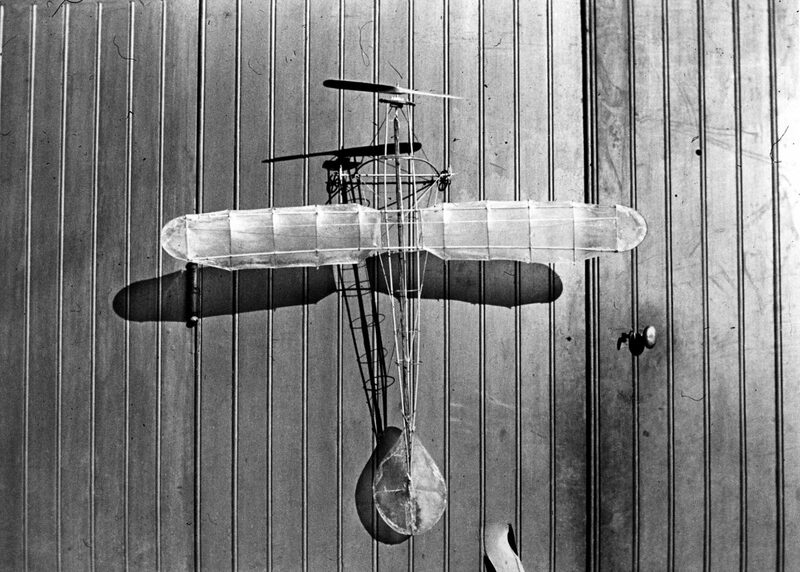 Inspired by the staggering progress in the field in the early 20th century, Gabriel Voisin managed to fly for 25 meters in 1904 in Merlimont. Jacques and his brother Zissou witnessed this feat, and both went on to have similar experiences, each in his own way. Zissou, who was keen on the technical aspects of aviation, built flying machines with his family and members of the household staff, who were delighted to take part in his adventure. Jacques chose photography (or maybe it was the other way around) to capture these magical moments. To remember the pervasive mood at the turn of the century is to understand the enthusiasm many amateurs felt at the time. The second half of the 19th century witnessed a remarkable growth of industrialization in Europe. Technological advancements and inventions thrived – photography, telephone, radio, automobile, aviation – and in the early 20th century, gradually became accessible in certain circles. The Belle Epoque, as it was later referred to, was a period of economic growth and the peak of luxury living for the “happy few.” But the outbreak of World War I brought this carefree time to an end. However, life was good for the Lartigue family at the turn of the century. They willingly immersed themselves in the technological frenzy while Jacques trained his photographic eye. 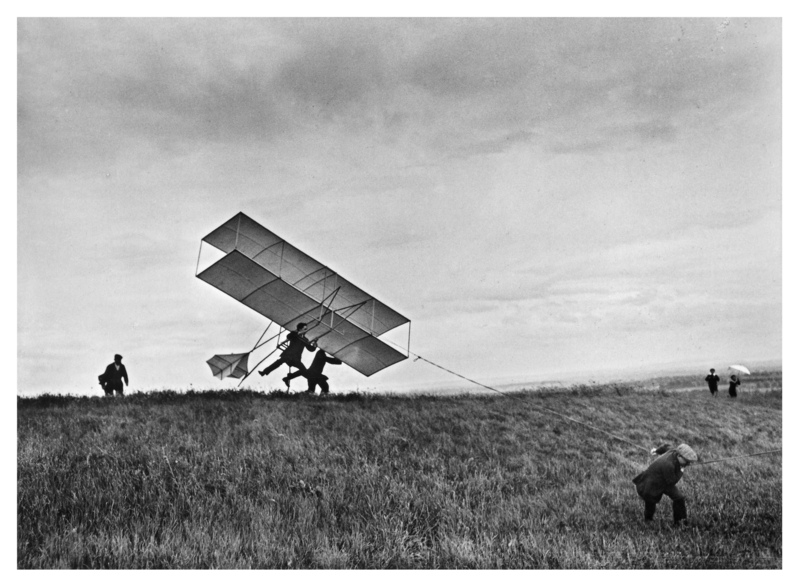 The stunning images that resulted can be seen in the exhibition “Envols” in Issy-les-Moulineaux, where Lartigue spent time from 1907 to 1912 photographing aviation pioneers.